The re-emergence of Cambodian cinema continues impressively with “The Last Reel,” a well-produced, thematically rich drama about a rebellious female student in contemporary Phnom Penh whose fractured family relationships are connected to a movie made just before the Khmer Rouge seized power in 1975. Though it attempts to cover a little too much ground and runs a tad long, this foreign-language Oscar entry has its heart and most other elements in the right place. 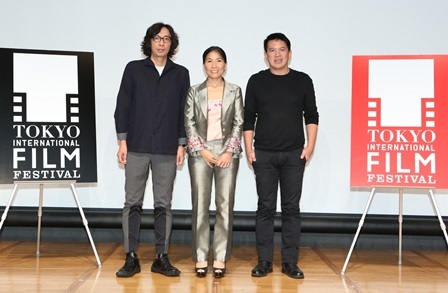 A bright debut for Kulikar Sotho, the first Cambodian woman to direct a narrative feature since Ung Kanthouk (1970’s “10,000 Regrets”), the film was released locally in September following a long and successful festival run, which included the 2014 Spirit of Asia award at Tokyo. Sotho Kulikar addresses Cambodia's cinematic peaks and historical troughs through a family drama about a young woman's rite of passage through filmmaking. “The Last Reel” has been officially chosen by the Cambodia Oscar Selection Committee (COSC) to represent Cambodia for the Foreign Language Film Award of the 88th Oscars ceremony. The interview of Director Sotho Kulikar and the actors Dy Saveth and Sok Sothun on MA EM Show. After a sneak preview in Cambodia last year, rave reviews internationally and multiple awards, the inspirational film that has pushed movie fans here into an agonizing wait will hit theaters on Friday. Director Kulikar Sotho talked with Bangkok 101 about her groundbreaking film. Doppiozero today inaugurates a series of articles and short essays devoted to movie theaters around the world. The 10 finalists in the 11th annual Cinemalaya Independent Film Festival and Competition were formally introduced to the public on Thursday afternoon at the Cultural Center of the Philippines (CCP). Asian Film Festival of Dallas kicks off for eight days of some of the best Asian cinema you will not see at a theater near you. This is one of those festivals where you get to see films that may never release in the U.S. but are a hit overseas. For the first time in its decade-long history, Pittsburgh’s Silk Screen Film Festival will offer its showcase of Asian movies and filmmakers in midsummer. 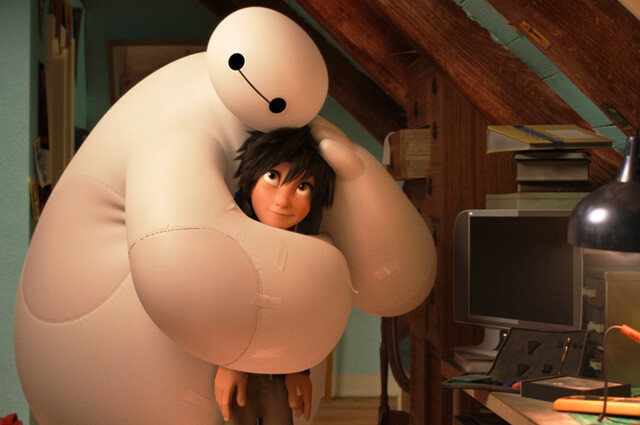 Some films just move you. THE LAST REEL is one of those films. The interview of Director Sotho Kulikar on Bayon TV. The Last Reel unspools in New Zealand. Award-winning debut feature hitting the international festival circuit. Cambodia’s ‘The Last Reel’ by Cambodian director and producer Kulikar Sotho, who accepted the Best Supporting Actor award for Sok Sothun and Asean FF. Everyfilmblog review. "The Last Reel portrays my belief in the overwhelming human need for stories and storytelling as part of the reconciliation process towards restoring a country and a culture that was devastated by genocide and war." The Last Reel collects the Black Dragon Audience Award at the Udine Far East Film Festival in Italy. This clip features The Last Reel Director Sotho Kulikar receiving the Black Dragon Audience Award at the closing ceremony of the Udine Far East Film Festival in Italy. Director Sotho Kulikar introduces her film at the Udine Far East Film Festival in Italy. Director of The Last Reel, Sotho Kulikar, is interviewed at the Udine Far East Film Festival. The first Cambodian film at the Far East Film Festival receives the Black Dragon Award (in Italian). The Last Reel di Kulikar Sotho segna la prima volta del cinema cambogiano al Far East Film Festival di Udine. Un melodramma intenso sulla memoria della Storia e del cinema. Che a volte si legano in maniera indissolubile. Director of The Last Reel, Sotho Kulikar, is interviewed at the Udine Far East Film Festival (in Italian). The Best Supporting Actor Award went to Sok Sothun for his portrayal of Vichea at the Asean International Film Festival Awards, held in Kuching, Sarawak, Malaysia. 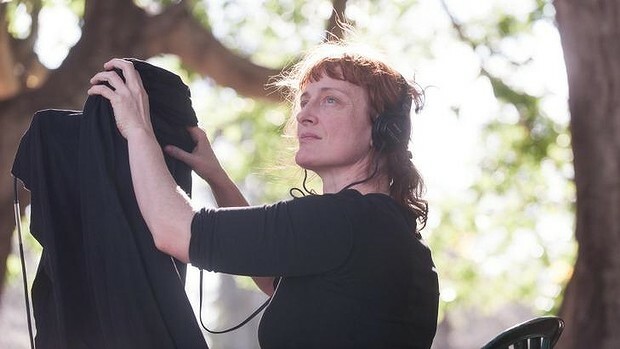 The director of The Last Reel talks in depth about her career, her country and its history. …it is set to make a mark on the country’s film industry. Part history lesson, part heart-warming voyage of discovery, certainly worthwhile… A classily made and thought provoking film. A review of the Festival appearances for The Last Reel (in Khmer). 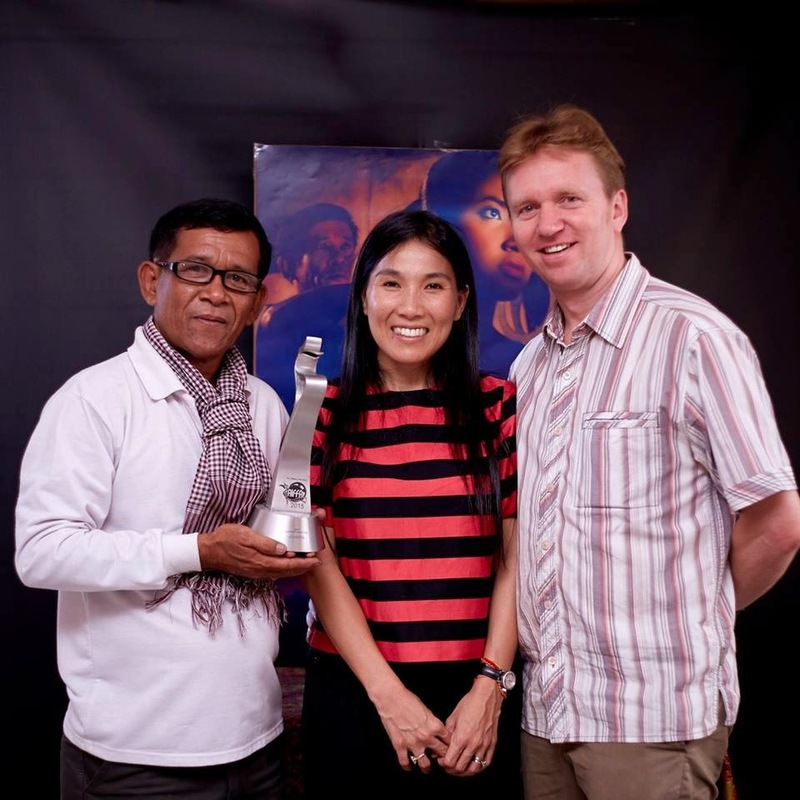 Director Kulikar Sotho collected the Black Dragon Award in Italy (in Khmer). The Far East Film Festival in Udine, Italy (in Khmer). The Last Reel scoops the Black Dragon Award in Udine Far East Film Festival in Italy (in Japanese). Technically polished drama on Cambodia's past and present is a hopeful standard-bearer. A personal message from Hiroyasu Ando, President of The Japan Foundation. As a lover of the performing arts, Cambodian businesswoman Kulikar Sotho loved to watch dances and movies. It was the attraction to the arts that led to a series of open doors for her to pursue her passion for storytelling. Cambodian director and producer Kulikar Sotho has swooped a Tokyo Film Festival award and opened the Cambodia International Film Festival with her recent film, The Last Reel. Americans love going to the movies. Catching the latest blockbuster on the big screen with friends on a Friday night is a rite of passage for many teenagers in America. The new wave of films visualising the silences of the Khmer Rouge. The Q & A session at the Tokyo International Film Festival world premiere of The Last Reel, featuring award-winning Director Sotho Kulikar and leading cast members Ma Rynet, Dy Saveth, Sok Sothun and Hun Sophy. Director Sotho Kulikar wins the Spirit of Asia Award by the Japan Foundation Asia Center at the Tokyo International Film Festival 2014. Competing in the Asian Future section, this clip features Kulikar on stage delivering her moving acceptance speech at the closing ceremony. RFI discusses The Last Reel at the Cambodian International Film Festival. RFI is a French current affairs radio station that broadcasts worldwide to over 34.5 million listeners every week. TV3 Asia News speaks to director Kulikar Sotho about The Last Reel’s success at Tokyo and screening in Cambodia. The Phnom Penh Post video discusses the Cambodian films on offer at the Cambodian International Film Festival including The Last Reel. The much-anticipated film telling the story of a derelict cinema hiding dark family secrets is one of the highlights of the fifth annual Cambodian International Film Festival. The Cambodian-made feature film “The Last Reel” starring legendary actress Dy Saveth has won the prestigious Spirit of Asia Award at the 27th Tokyo International Film Festival. Female director Kulikar Sotho’s debut features the vibrant story of an unlikely first-time director, the rebellious Sophoun (Ma Rynet). The Last Reel" The debut film from Cambodian director Sotho Kulikar, "The Last Reel" starts shakily but adds nuance and layers as it progresses to become affecting and gripping by its closing section. TOKYO -- At the annual Tokyo International Film Festival 2014 held Oct. 23-31, the Asian Future section has gained presence, auguring the future course of the festival. Tokyo International Film Festival (TIFF) wrapped up last Friday with a lavish ceremony honoring past and future filmmaking talent while awarding prizes to this year's best films. PHNOM PENH, Nov. 4, (Khmer Times) – Cambodian director Sotho Kulikar was awarded The Spirit of Asia Award for her film "The Last Reel" at the 2014 Tokyo International Film Festival. Tokyo International Film Festival wrapped up with a closing ceremony to announce the winners of its many awards. The Competition Section consisted of 15 films presided over by Jury President, Guardians of the Galaxy director James Gunn. On October 31, The Japan Foundation Asia Center and the 27th Tokyo International Film Festival (TIFF) announced the winner of newly created The Spirit of Asia Award. The winner was chosen from the directors of the Asian Future section, which is considered to be a gateway to success for Asian budding directors. It's a country that hasn't been seen in alot of films. It's an amazing land for fiction. Filming wraps in a few days in Cambodia on the international co-production Om-Tuk which Australian writer/directors Amiel Courtin-Wilson and Michael Cody are producing alongside Phnom Penh-based Kulikar Sotho. BERLIN: Production is set to start on The Last Reel, one of the most ambitious Cambodian films made in recent years – and one which recalls the "Golden Age" of Khmer cinema. In the [film] you're a bit sad – and this is a sad colour," film stylist and set designer Silvia De Britto says to actress Dy Saveth, as she picks out a teal shirt from Saveth's real-life shirt collection.